Emerald Transportation of The Florida Keys is a wedding transportation company in Key Largo, Florida. Since 1993, the company has been bringing exceptional transportation services to the upper Keys. 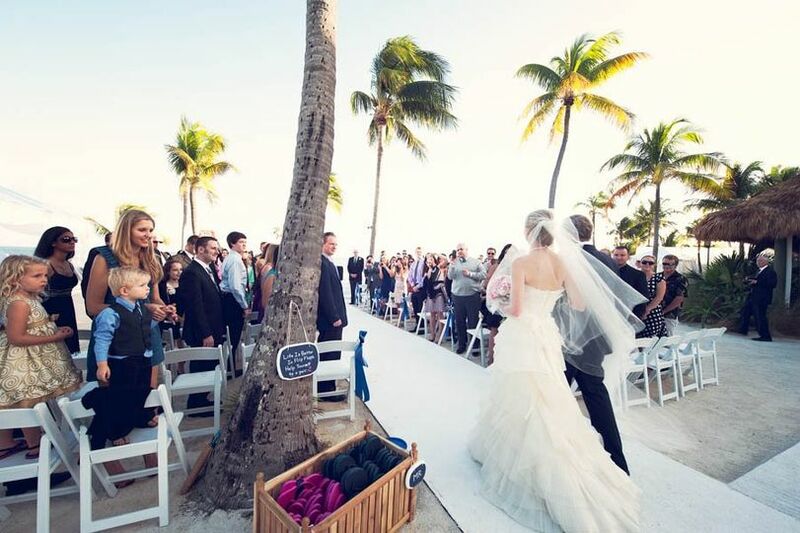 They provide and arrange personalized service to couples' destinations around the Florida Keys. The company is also a major choice provider for transportation to/from airports, hotels, and other local transfers. By using state-of-the-art dispatch and booking technology, Emerald Transportation of The Florida Keys can schedule and track their drivers and vehicles. Emerald Transportation saved us from what could have been a very stressful wedding disaster. I had booked transportation with Island Time Trolley (who was wonderful) months in advanced, knowing that no guests could park at my wedding venue so we would need to shuttle everyone from various hotels. Three weeks before my wedding, Island Time thankfully realized their trolley would not be able to turn around down the street where our venue was, so we needed to find a different mode of transportation for our guests. Emerald Transportation came highly recommended. Well, they seriously saved the day. Our wedding guest transportation was very complicated, with guests spread out at 10+ different hotels. Adding to the complications: it was spring break so traffic in Islamorada would be horrendous. We worked with Jane and she came up with a foolproof schedule that would get everyone to our venue in time for our ceremony. 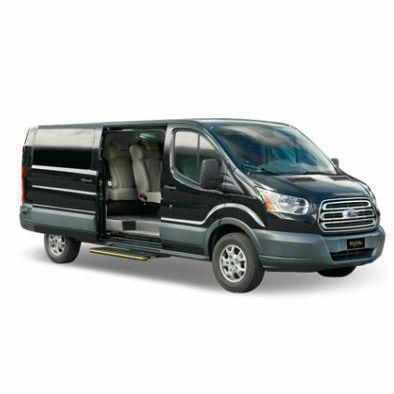 We ended up renting three 14-passenger vans to shuttle our 100 guests to and from the wedding. Jane was so on top of everything and was a pleasure to work with. She was so responsive and sweet. The day of our wedding everything went perfectly and guests went our of their way to tell us how great the drivers were. Best of all? Everyone arrived 30 minutes before the ceremony started. I was so happy and it got the wedding off to a great start. Emerald ended up being one of the best vendors we worked with -- highly recommended for any weddings with complicated transportation needs! Jane was the best vendor we worked with! She was always attentive and responsive to every inquiry. We had some last minute location changes with our wedding guests and she was extremely understanding and able to make it work in a moment's notice! We so appreciate her and everyone and Emerald Transportation!! My transportation provider lost my reservation and I didn't know it until 3 hours before my wedding! Emerald was right there to help out! Our driver, Abbey, even worked 2-3 hours late! Thank you so much! I&apos;ve worked with Emerald Transportation for over 10 years and have found them to be always professional .. always pleasant ... always eager to assist. They have a great assortment of clean and reliable vehicles from which to choose.